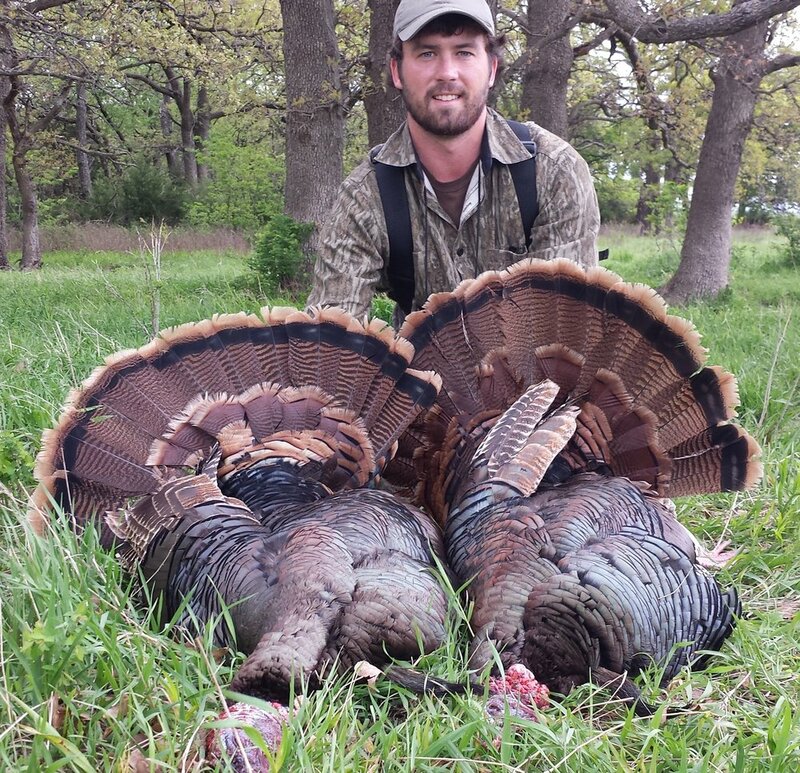 Headhunter Archery proudly boasts 20,000 acres of prime turkey habitat in southeast Kansas. These properties are home to abundant Rio Grande and Eastern turkey populations. Our spring season runs from April 18 through May 31st. 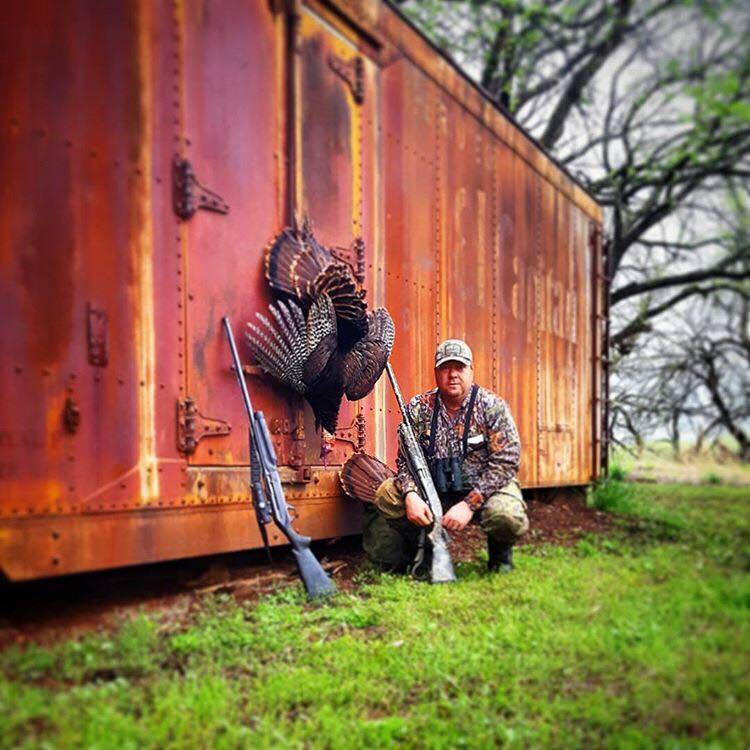 These dense turkey populations allow our hunters to purchase two gobbler tags over the counter. 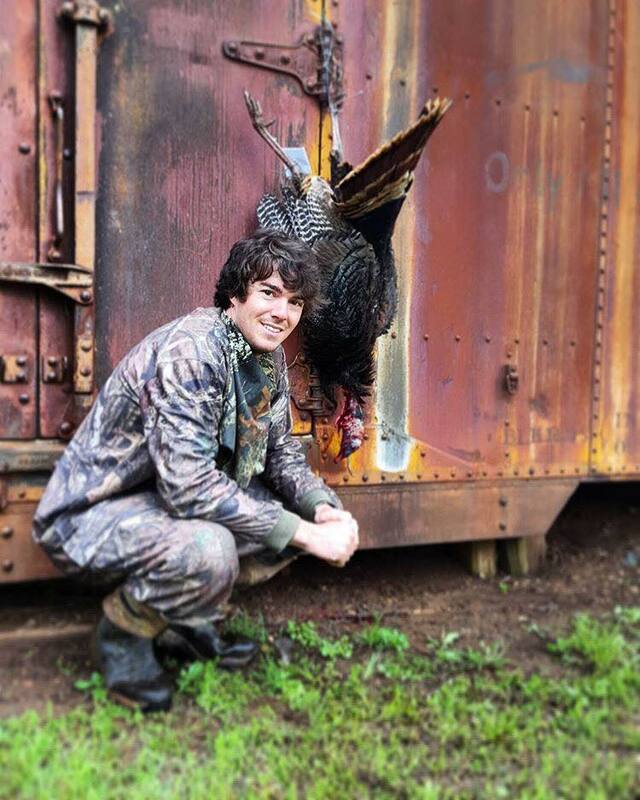 All hunts are three days and include meals, lodging, and permits/tags. 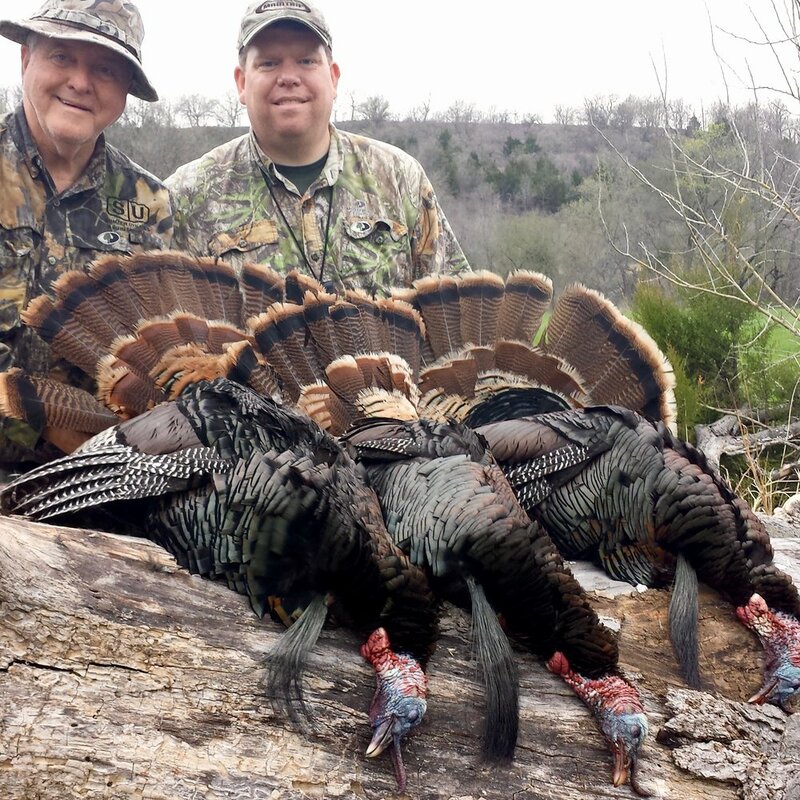 Up to six hunters per group, $1000 per person.